I have a very specific fetish that I&apos;m a bit ashamed of: smoking fetish. 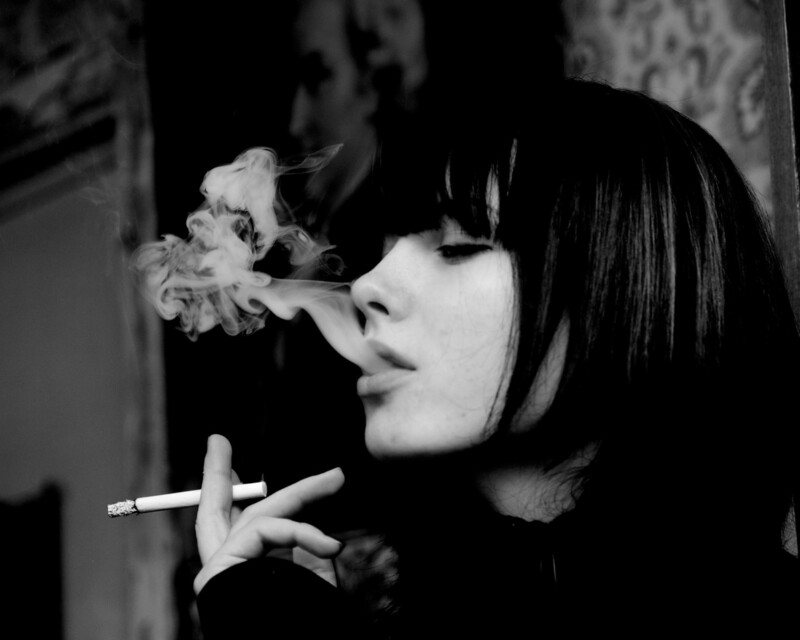 But somehow, even though it&apos;s disgusting IRL, I really enjoy looking at pictures of women smoking. I don&apos;t even know why, and I kinda hate myself for it. @bisexualdaydream I get this. I use to smoke, a lot, a few years back and I quit. Typically when I see people smoke, I am not interested in smoking, yet that person seems interesting and I no longer have that ice breaker. When I see hot women smoking though, I kind of start to enjoy the smell of tobacco again.